PlayStation 4 gamers that enjoy a good survival game may be interested in a new release which will be available in a few days time. Saehoon Lee Founder of development company Pixellore has taken to the official PlayStation blog this week to reveal more details about the game and also publish a launch trailer which is embedded below. 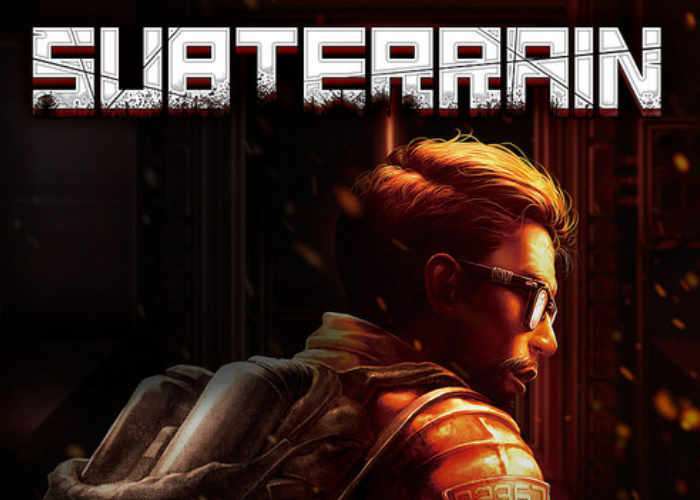 Subterrain will launch on the PlayStation 4 January 24th 2017 and for those early bird adopters a 20 percent discount is available for the the first two weeks after launch. This is an open-world survival game, which means there are no set missions. You must experiment and find your own way in order to survive. Find clues scattered around the colony, upgrade and craft in order to achieve your ultimate goal: escape. The task isn’t easy, because you not only have to struggle against your own bodily needs, but you’re also racing against time. The world around you is constantly evolving with increasing threats. You’ll pay for any bad decisions you make. The colony will eventually overwhelm you.